1Preheat oven to 350 degrees fahrenheit. 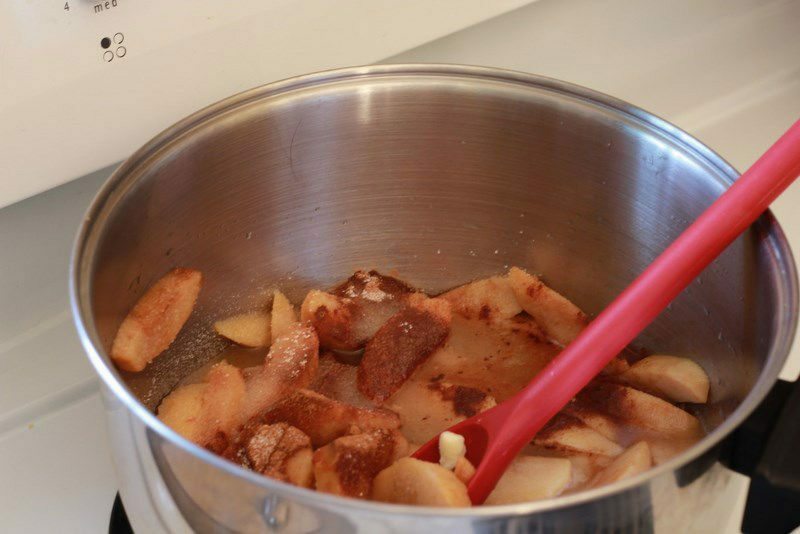 Add apples, apple juice, erythritol and cinnamon into a large pot and mix together. 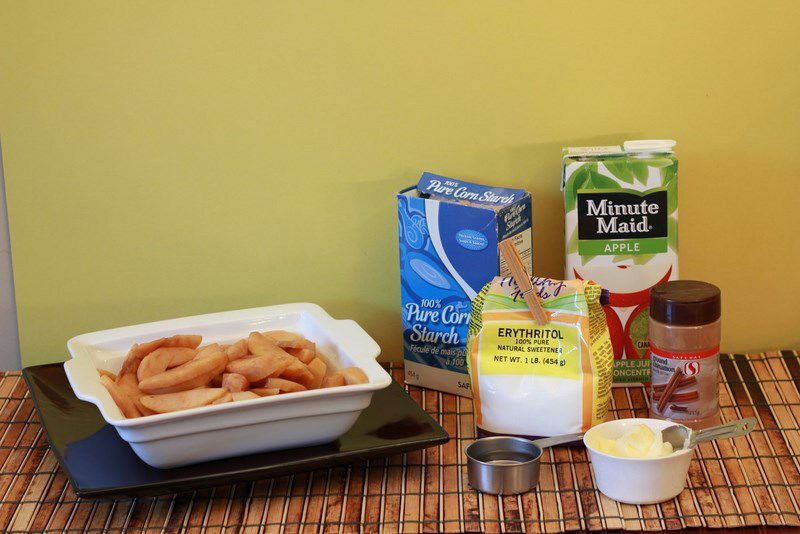 2Dissolve cornstarch in cold water, then slowly stir into the apple mixture, while mixing out the lumps. Simmer together at low heat for 5 min. 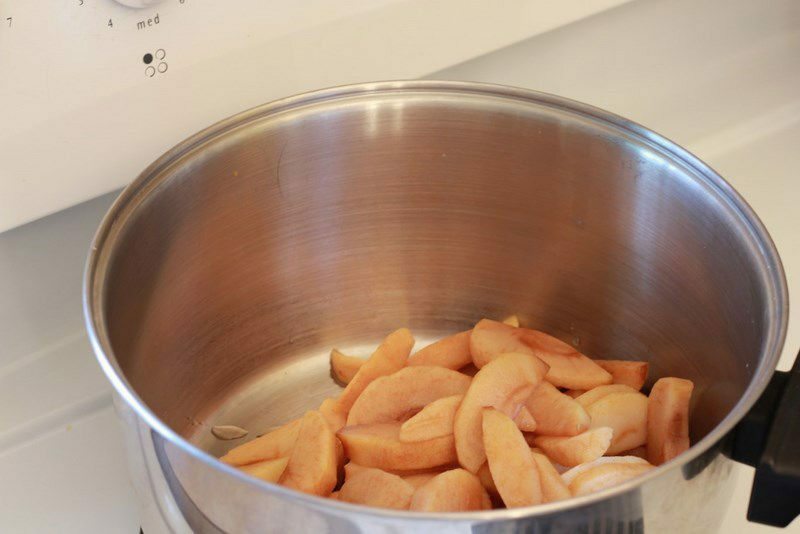 3Bring to a boil, reduce and simmer for 10-15 minutes. 4Take off of stove. 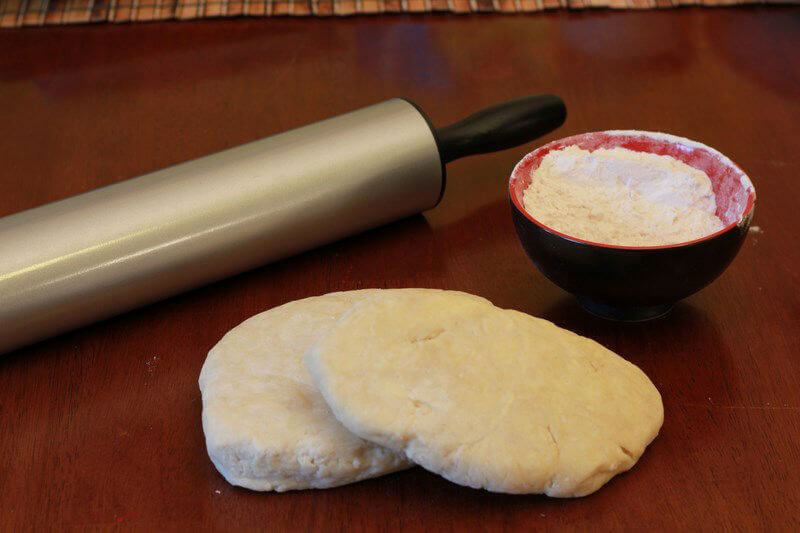 Pour mixture into pre-rolled pastry & dish. 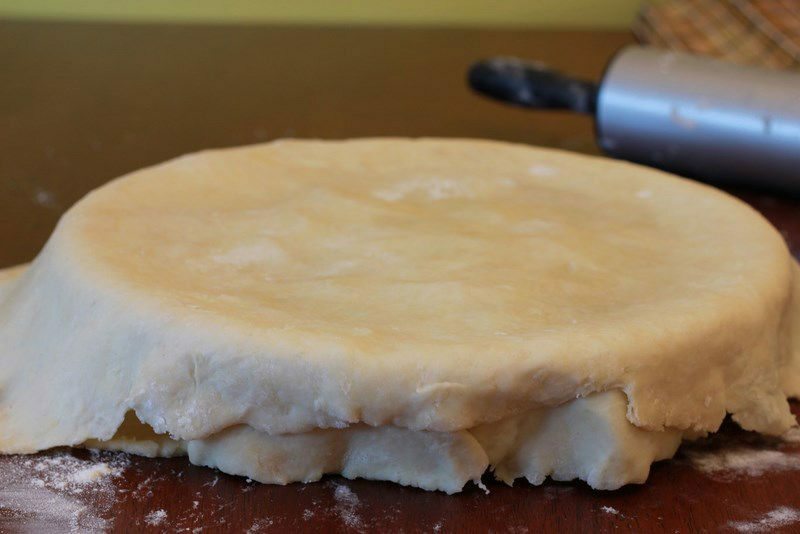 5Cover with top pastry, cut three lines across the top for steam while cooking. 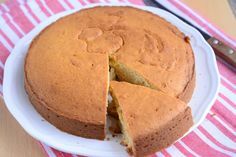 6Cook at 350 degrees for 45-50 min or until the pastry is golden brown and crumbly looking. 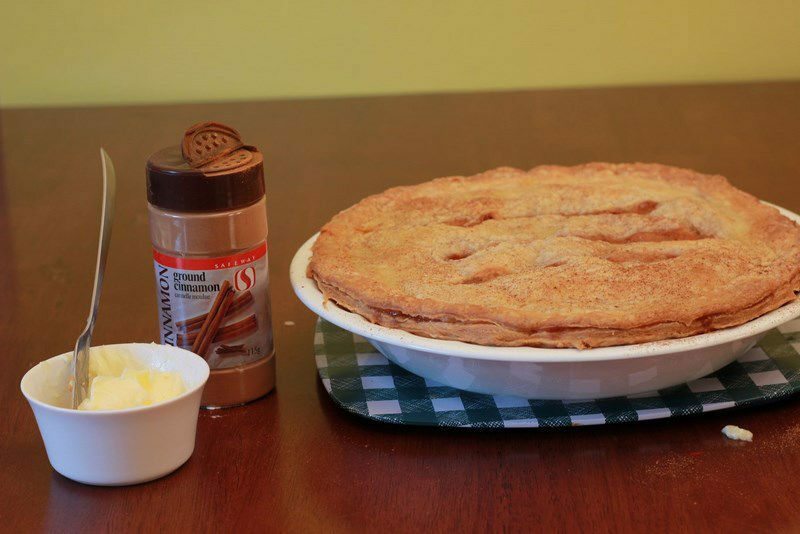 7Brush butter over the top of cooked pie and sprinkle cinnamon on it, let cool and serve. 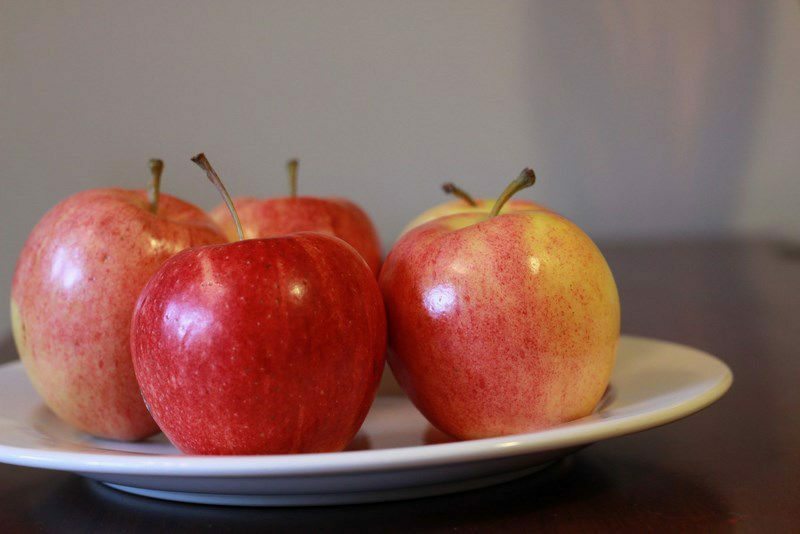 It all started with the apples. 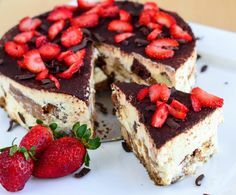 How could we NOT be inspired to make them into something warm and wonderful to serve our friends! 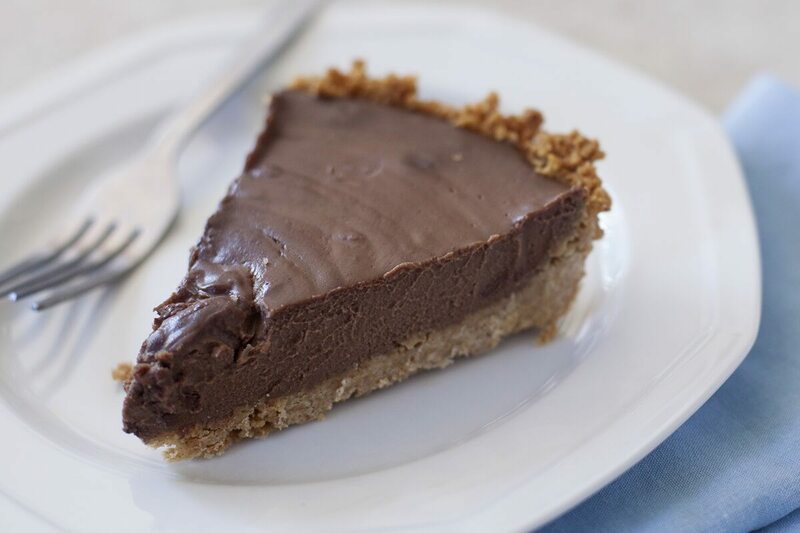 Now let’s gather all the ingredients we need to make this scrumptious pie. 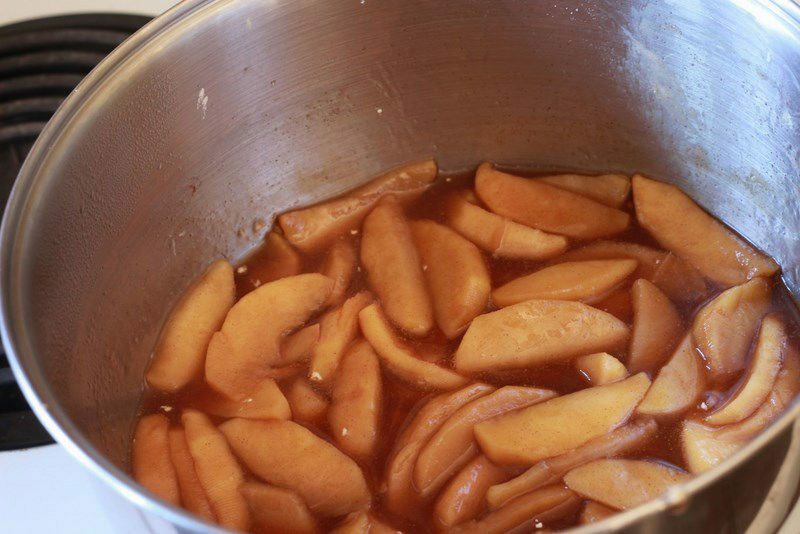 Plop those apples in a large pot. 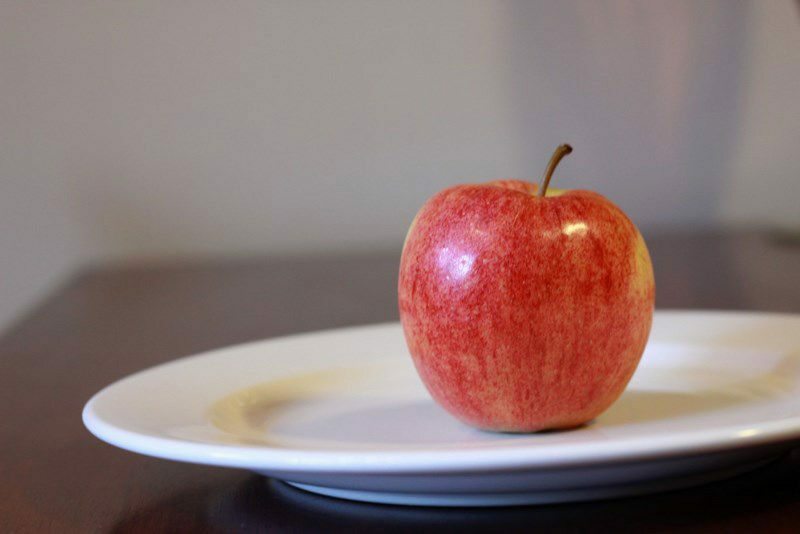 Note: you may notice my apple slices look a little brown, I thought I would be clever and pre-peel, slice and freeze them. It was clever, but now they’re not as fresh as they could be! 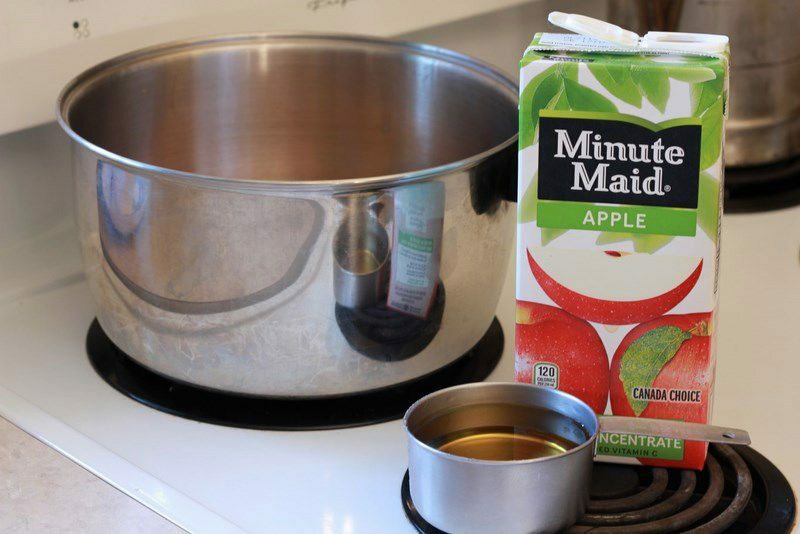 Next pour in the unsweetened apple juice. 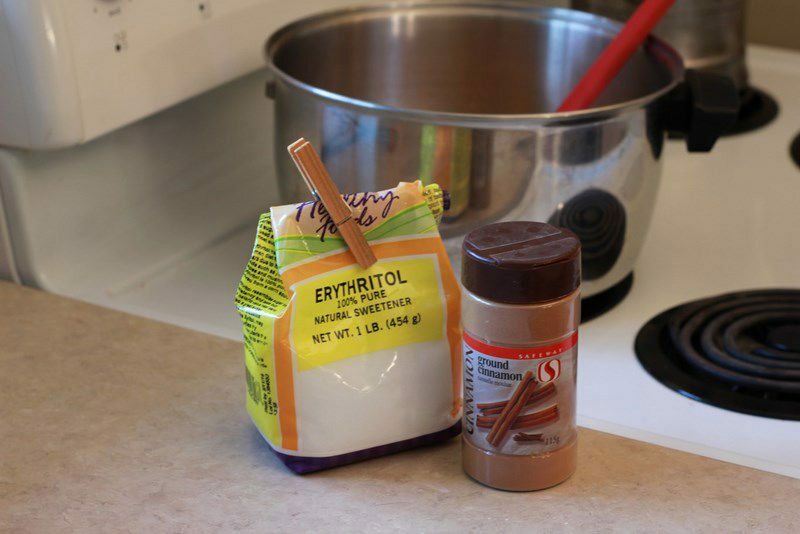 Then the erythritol & cinnamon. 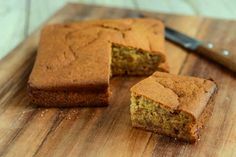 Mix it all together then add the cornstarch and water in slowly, mixing to avoid lumps. Simmer together for 5 minutes. 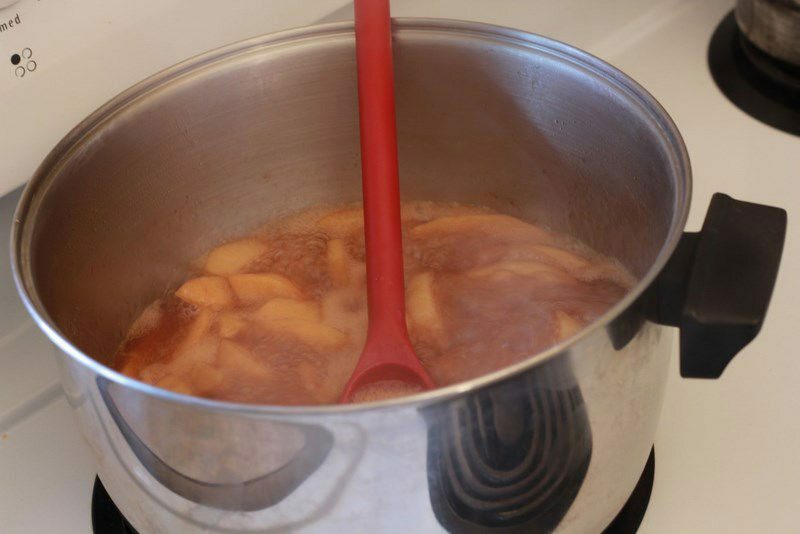 Then bring to a boil, reduce and simmer for 10-15 more minutes. 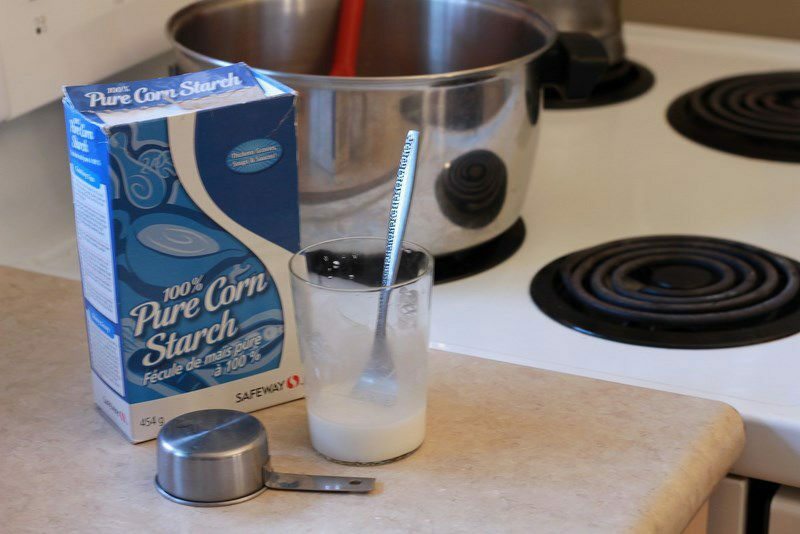 The cornstarch will slightly thicken the mixture. 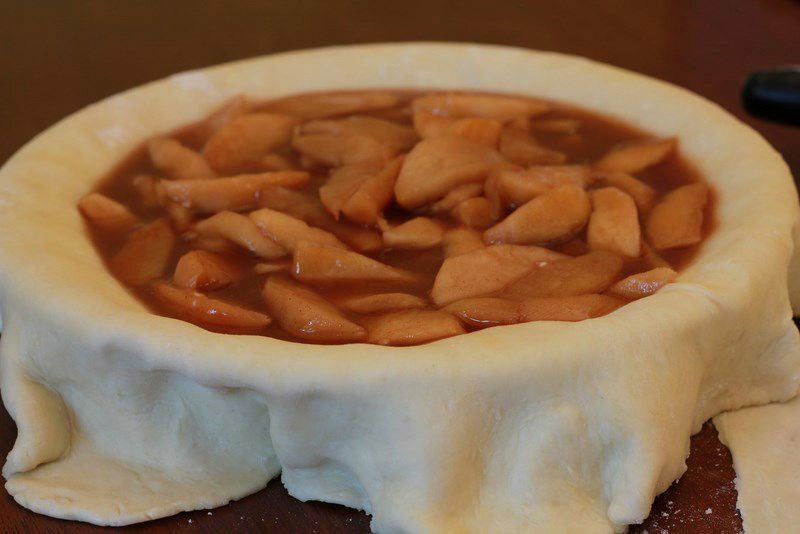 Remove from heat and pour mixture into pre-prepared pie crust and pie dish. 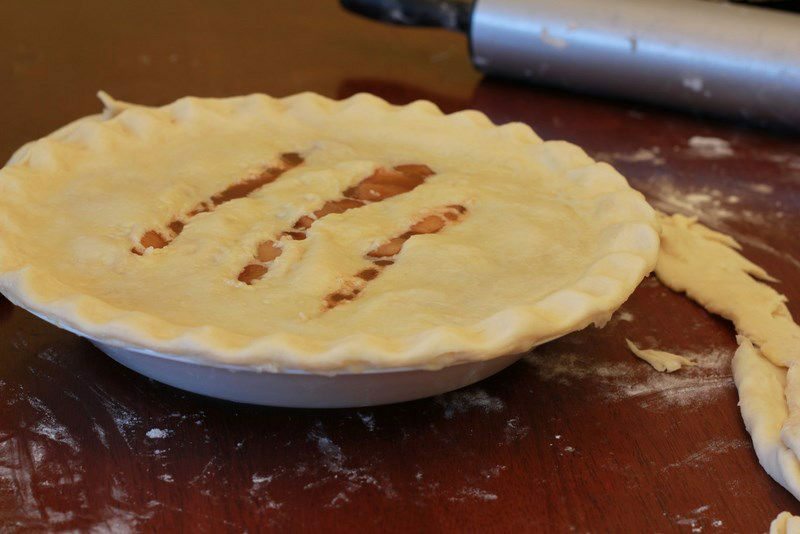 Cut the excess pastry off, pinch the edges for a “pie crust effect” and cut three lines across the top of the pie to allow for steam. 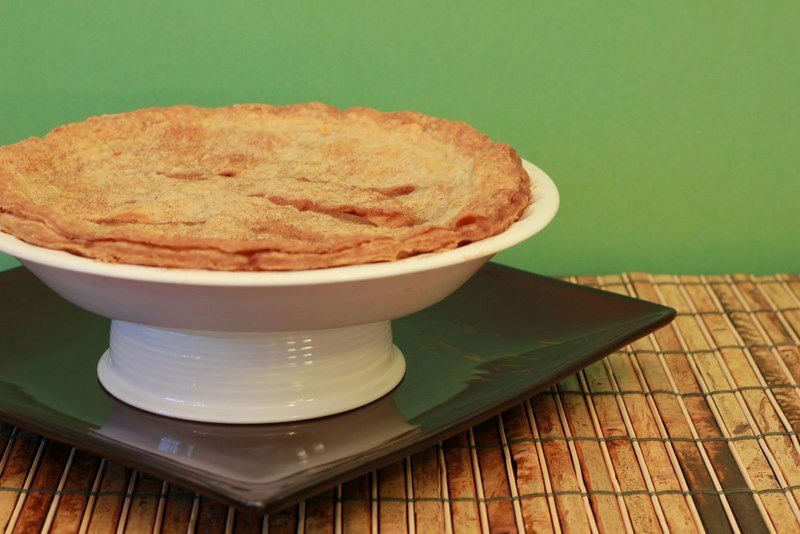 Cook at 350 degrees for 45-50 minutes, or until the pie is golden brown and looks crumbly. 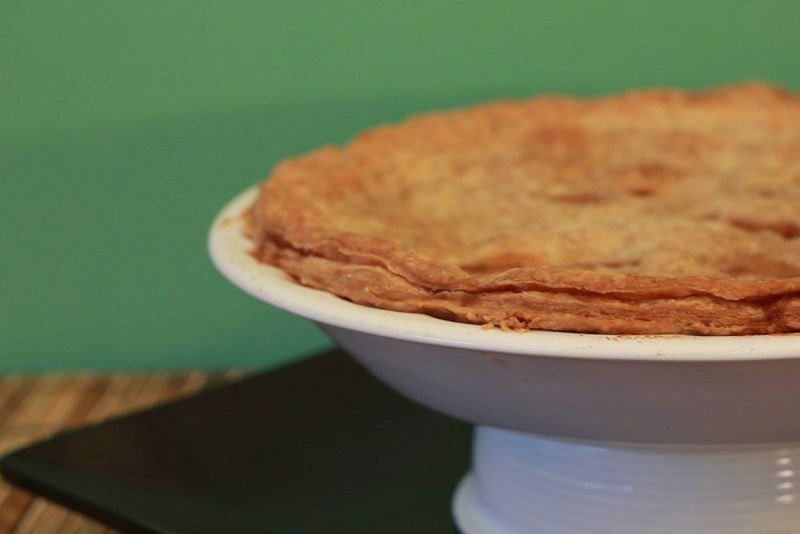 Once the pie is done, take it out and baste with butter. 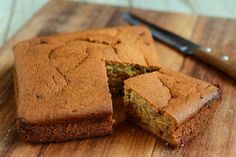 Sprinkle cinnamon on top and let cool. 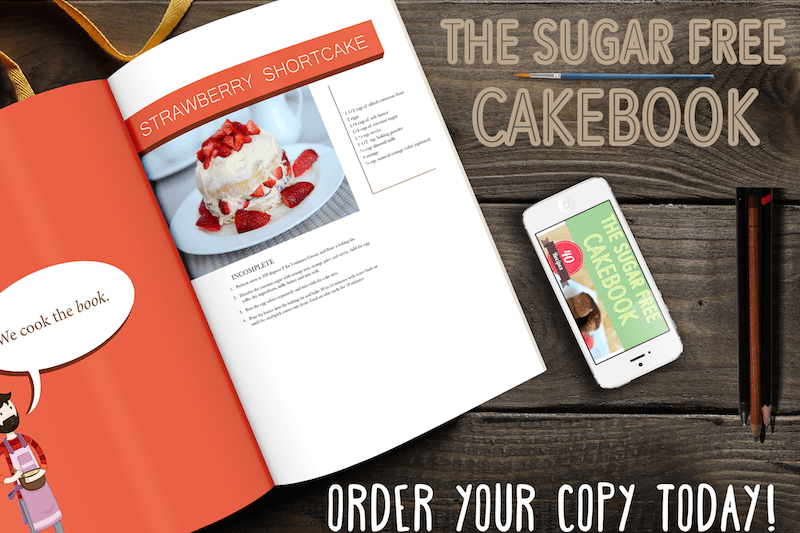 The Quickest Sugar Free Pie Dough Ever! 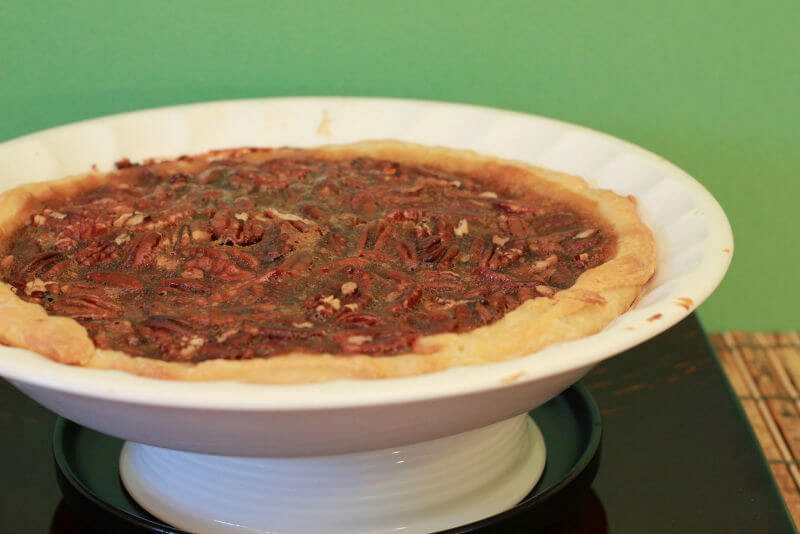 My Delectable Sugar Free Pecan Pie: It's Nuts! 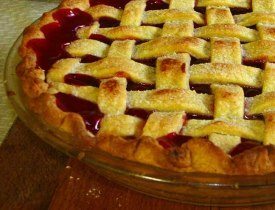 A Very, Very Healthy Sugar Free Cherry Pie Recipe A Cream Filled Sugar Free Chocolate Pie That Is Certain To Impress Guests Finally! 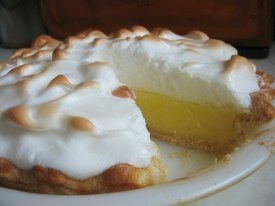 A Sugar Free Meringue Recipe That Makes Your Previous Sugar-Ridden Lemon Meringue Pies Obsolete! 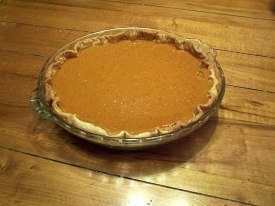 Never Miss Out On Thanksgiving Again Thanks To My Special Sugar Free Pumpkin Pie Recipe!